Arts researcher Sheryl Nonnenberg and Jon Graves, executive director of the Pacific Art League, talk about what's happening in the Midpeninsula arts scene this fall. Watch the webcast here. Webcasts are posted every Friday afternoon on PaloAltoOnline.com, as well as on Palo Alto Online's YouTube channel, youtube.com/paweekly. 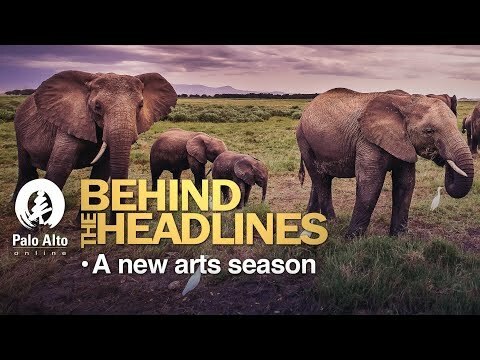 Check out previous weeks' episodes in the "Behind the Headlines" archive.